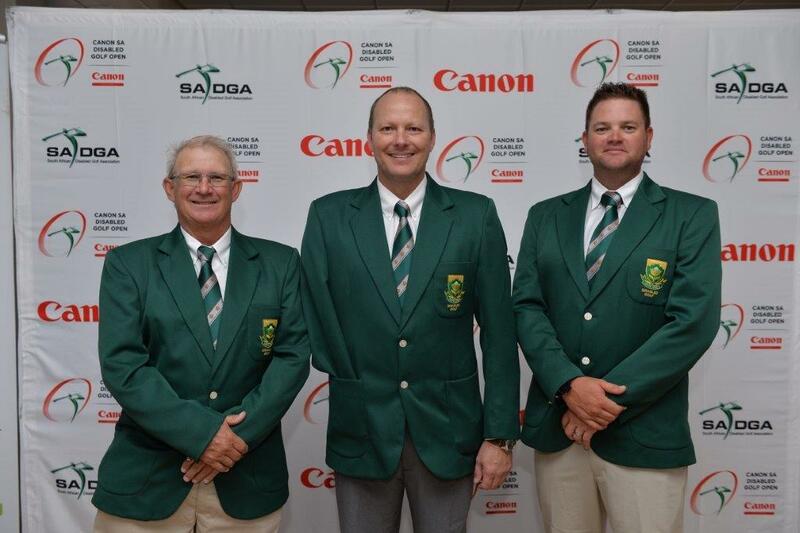 SADGA Welcomes SA Team Player, Ben Van Zyl to the Canon South Africa SA Disabled Golf Open 2018 Magalies Park in May. The following Release to the Press was sent by Canon. Johannesburg, South Africa. 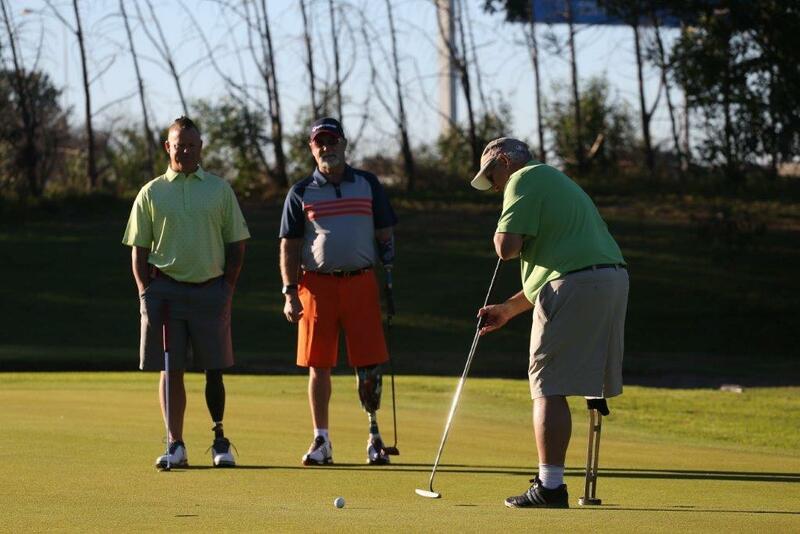 January 2018 - Early entries for the 2018 Canon South Africa Disabled Golf Open in May have begun to filter in. 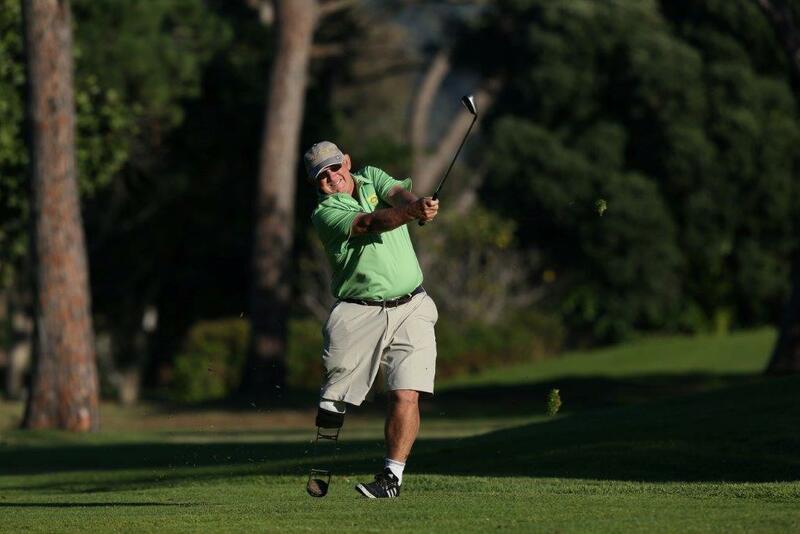 One of the first entrants to this year's event is leg amputee, Ben van Zyl. 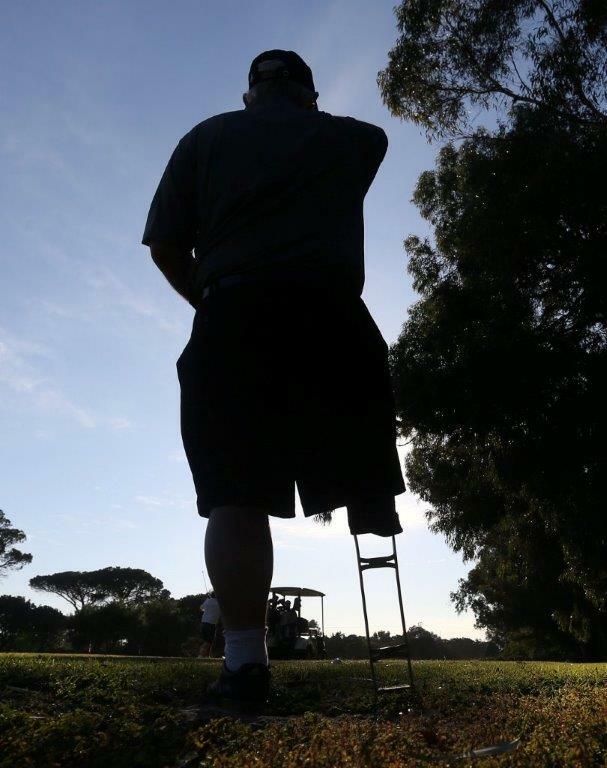 This will be the 19th time that this 61-year old grandfather from Johannesburg will be participating in the prestigious tournament which has been organised by the South African Disabled Golf Association (SADGA) for the past 20 years. 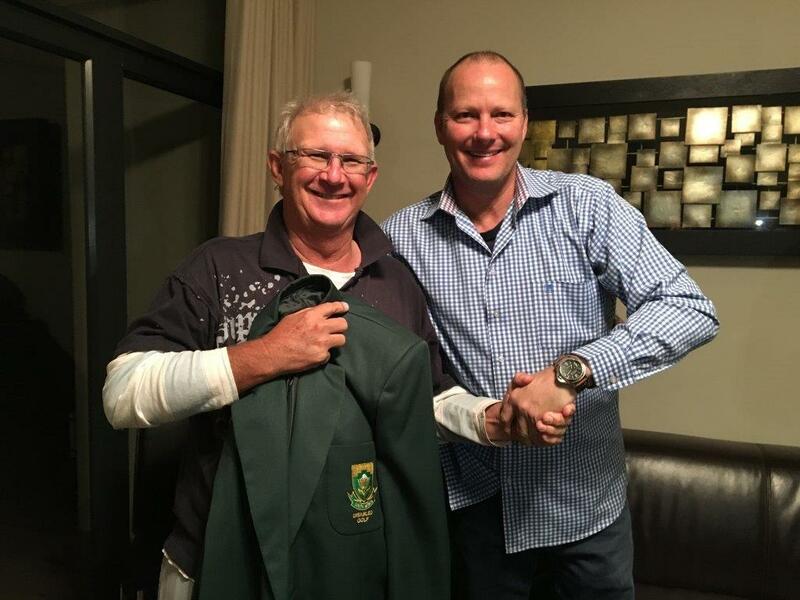 Van Zyl, who has been a keen golfer for as long as he can remember, has a long list of achievements in his golfing career. 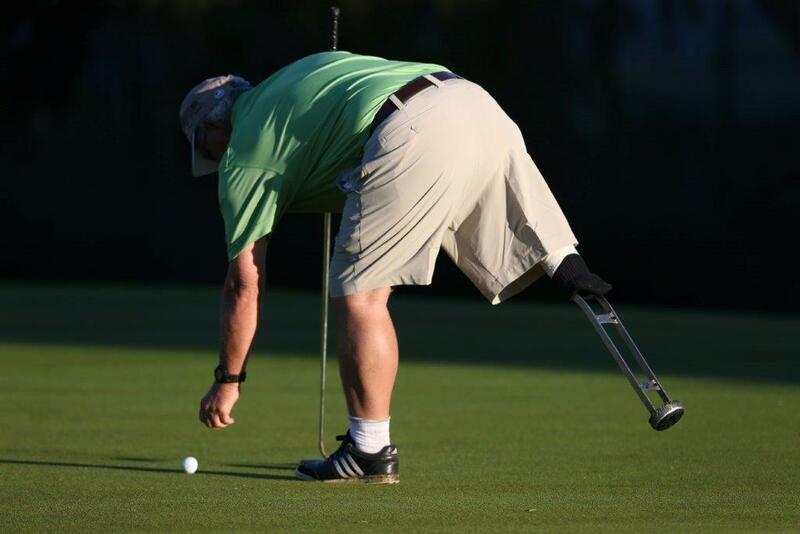 He has been the South African Disabled Golf Open champion no less than nine times and also won the British Amputee Championships at Staverton Park Golf Course as well as the Canadian Amputee Championships at Niagra Falls Golf Club. 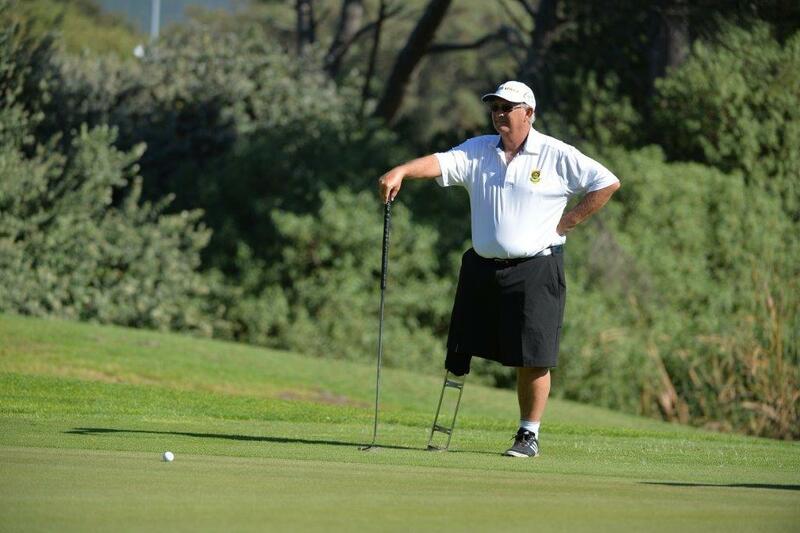 Last year, he represented South Africa at the World Cup of Disabled Golf which was hosted in Cape Town. 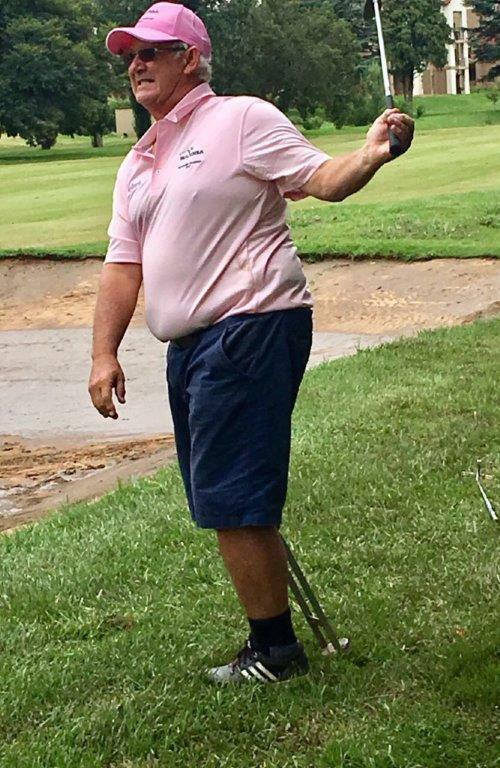 In addition to playing in several of the world's most prominent tournaments for disabled golfers, he has also won six club championships against able bodied golfers. 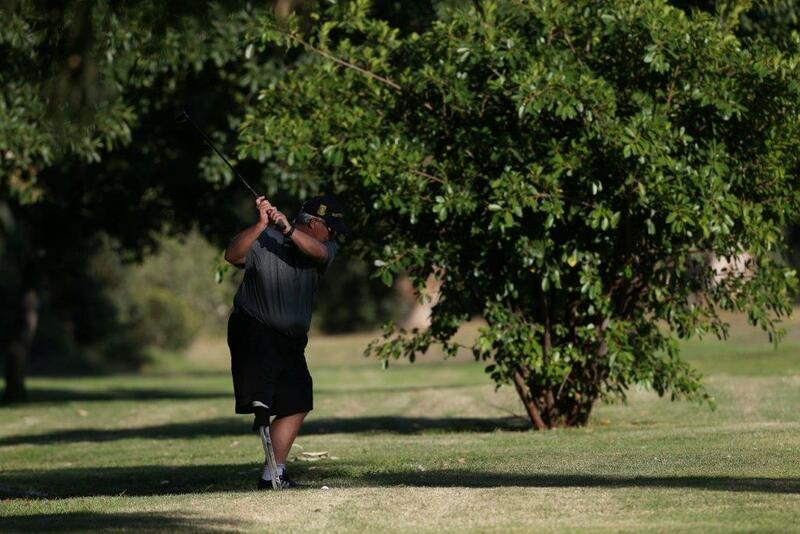 Van Zyl, a member at Klerksdorp Golf Club, currently boasts a handicap of nine. 17 Cape Argus Cycle Tours with his wife. 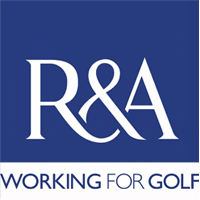 Balancing work, family, cycling and golf can be a juggle for van Zyl who plans to play far more golf when he is retired than what he currently does. At the moment, he plays golf four times a week. He has always been an active person and shows no signs of slowing down. 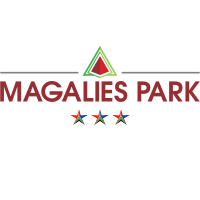 "Many people don't know that I also did gymnastics and was at one time part of the South African Mens Elite Gymnastics Team. 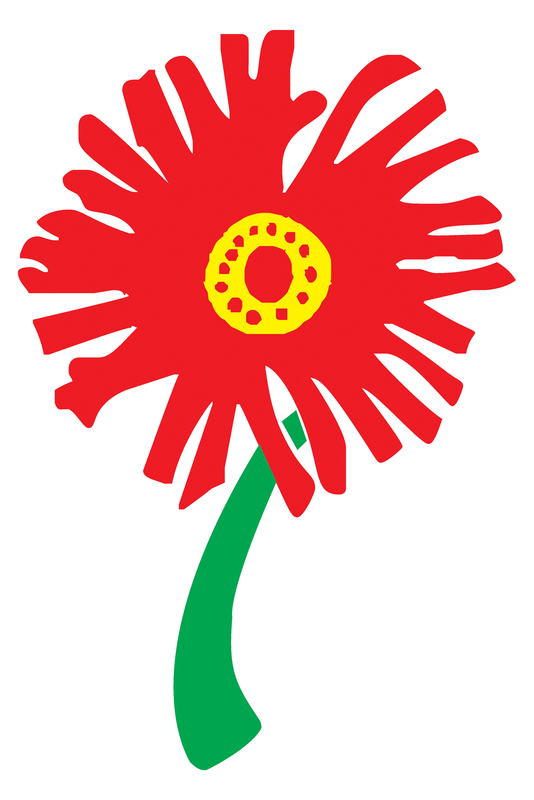 I won gold medals at South African Championships on the pommel horse, rings and parallel bars. I also compete at 1st class level in tennis, cricket and snooker, all against able bodied athletes," he smiles. His mantra is to always be positive: "Remember that the wheel of life is turning; today you are at the bottom and tomorrow you are at the bottom again." 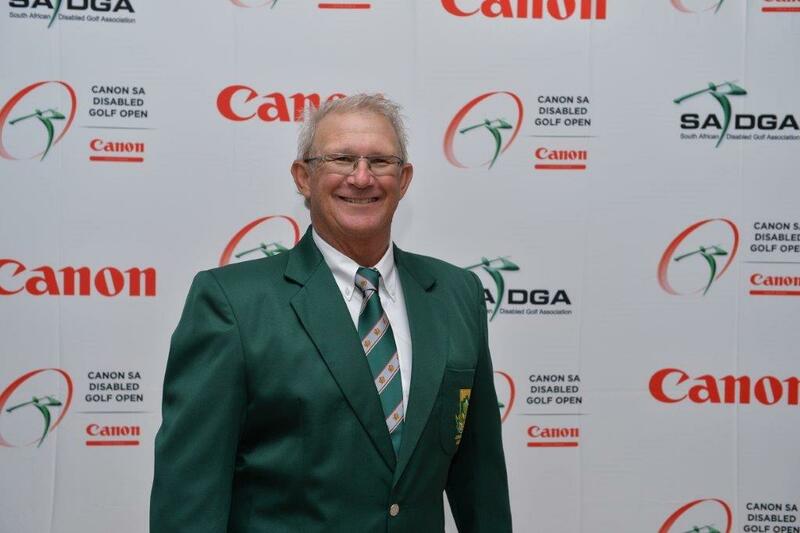 2018 Canon South Africa Disabled Golf Open," says says Michelle Janse van Vuuren, Marketing Director at Canon SA. 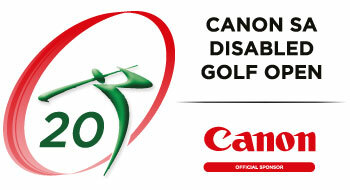 Canon South Africa is the proud sponsor of the prestigious Canon South Africa Disabled Golf Open in 2018, 2019 and 2020. 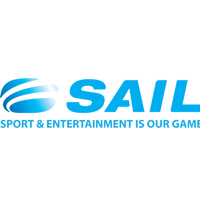 This comes on the back of Canon South Africa's successful, inaugural sponsorship of the 19th annual edition of the tournament which took place in Cape Town in May 2017. 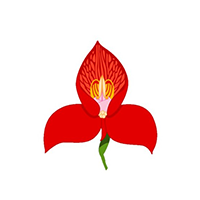 13 to 18 May 2018.